"I thought this book was absolutely fantastic. 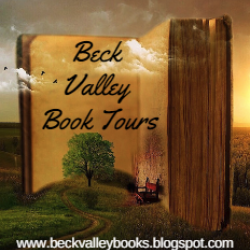 It’s an amazing Christian Fiction story about a girl growing up and making a life for herself. It also talks quite a bit about faith, hope, love and forgiveness. I think the pace of this book is slow, which isn’t a bad thing. I was able to read thoroughly through the book and didn’t have to go back through it to reread parts of it. When we make mistakes in our lives, the Lord will forgive us if we only ask. The author made the characters seem very real, I thought. And just like us, they made mistakes, because there is not one single person out there who is perfect and mistake free! Another HUGE plus for me in this book, never ONCE did it mention Abortion. I am firmly against that, and that fact just made me happy." Then life took an unexpected turn. 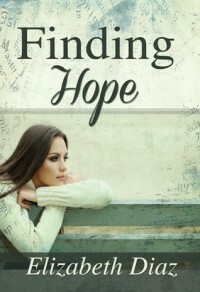 Can Olivia find hope in the midst of her darkest hour? When Olivia Martinelli, a naive nineteen-year-old, moved out on her own, she never could have imagined what direction her life would take. A life-changing decision, a betrayal of trust, and a painful consequence leave her devastated. Will Olivia find the strength she needs for the journey ahead?